Celebrity hair & beauty without the celebrity price. All the latest looks from fashion magazines. Haircuts, highlights and hair colours for men and women. Japanese hair straightening, Facials, Massage, Beauty & Makeup. The salons have a relaxing atmosphere with delightful surroundings. Looking for a great Northside hair & beauty salon, you have found it. 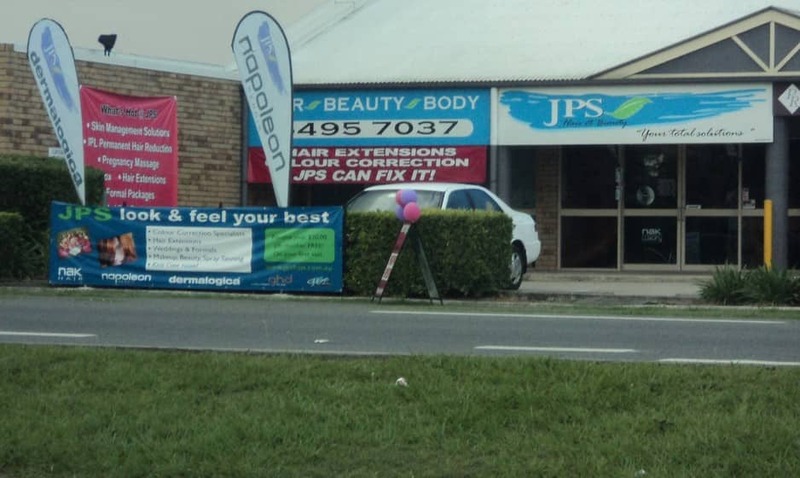 Sunlight pours through the windows at JPS Hair & Beauty in Morayfield & Murrumba Downs. In a fun, modern, yet relaxing atmosphere, sip cappuccinos or specialty teas whilst being transformed. Enjoy the pampering you deserve knowing your children are safe and secure in our complimentary care. 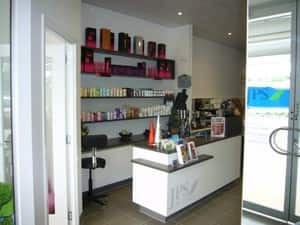 Have been coming to Jps for years staff lovely and very friendly I get my hair done by Racheal always leave feeling refreshed and on top of the world ?? I am very fussy about my hair, so I looked around when new to the area. Have to say these guys are amazing, staff so friendly and professional. Love my hair every time, have a kids room and made me feel like they wanted my child there. Truly lovely experience every time, listened to what I wanted and explained to me what was being done/how they were addressing any hair issues. I also have the ap which gives me amazing deals, had a free facial with an eyebrow wax, was amazing so relaxing, professional and makes you feel valued as a customer. Just a big thanks to the Morayfield team and keep up the quality work. great service, friendly staff, love the frozen coke machine! Finally, a salon has opened in the area that can deliver what they promise. Rachael is fantastic, very experienced. I will recommend this place. I got a $20 voucher to re visit, I can bring the kids back next time, they have a kids play room all set up. The price is reasonable too for what you get, my hair feels so good.